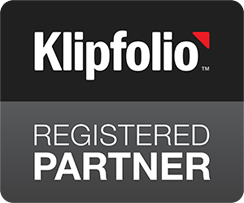 Klipfolio is a versatile interactive online dashboard provider. 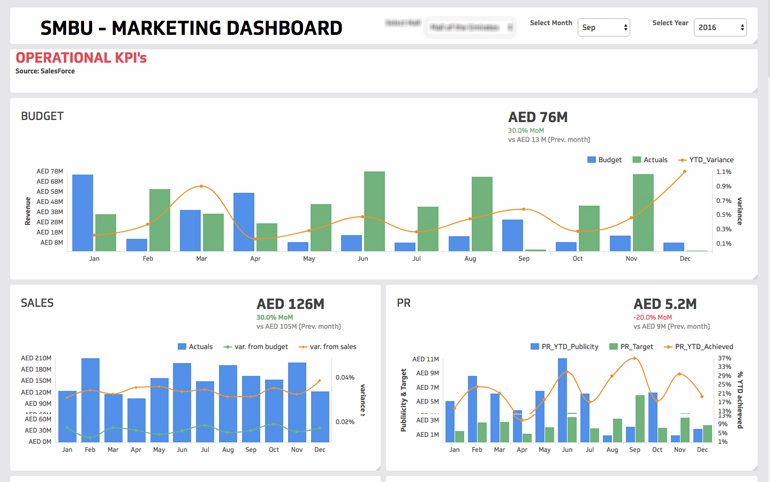 It's the preferred digital dashboard solution across management experts and strategists from Dubai to Denmark, Saudi Arabia to San Francisco and New York to New Delhi. Options are available for any activity. 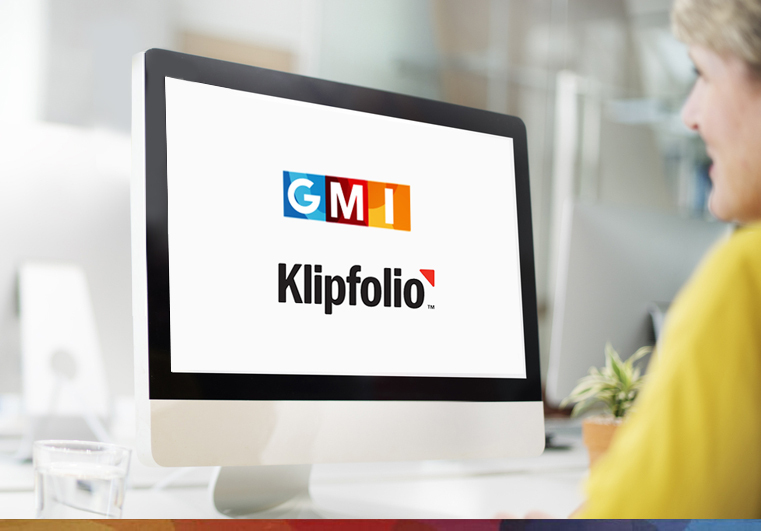 Klipfolio's cloud-based dashboards can take inputs from a range of versatile data feeds & visualize them in real-time, presenting insightful business intelligence to meet specific data monitoring & decision making needs. With incredibly powerful built-in formula-editing tools, it allows the gathered data to be combined, manipulated, transformed and displayed in a customized form that facilitates continuous monitoring and business improvements. One can read about beauty or choose to experience it with one's own eyes. What goes for beauty definitely goes for data. Visualised data is perceived better. And better perception, so achieved, leads to better decision making. One of the leading digital media agencies in the UAE, Middle East and India, we have been developing pioneering web solutions for international businesses, across industry verticals, for the past 18 years. 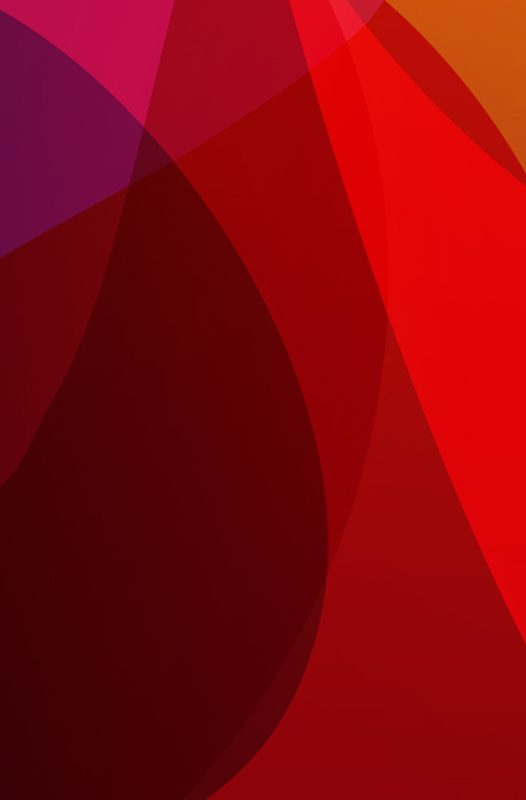 We have an incredible team of digital analytics experts, who are not afraid to push beyond existing industry best practices to build innovative solutions to target the unique and distinct needs of our array of clients. 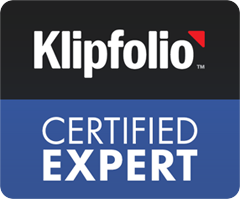 As a Klipfolio-certified digital agency, we are best placed to exploit this exciting and innovative tool to help you automate data retrieval from multiple sources, manipulate it and use it more effectively for a whole spectrum of end goals. 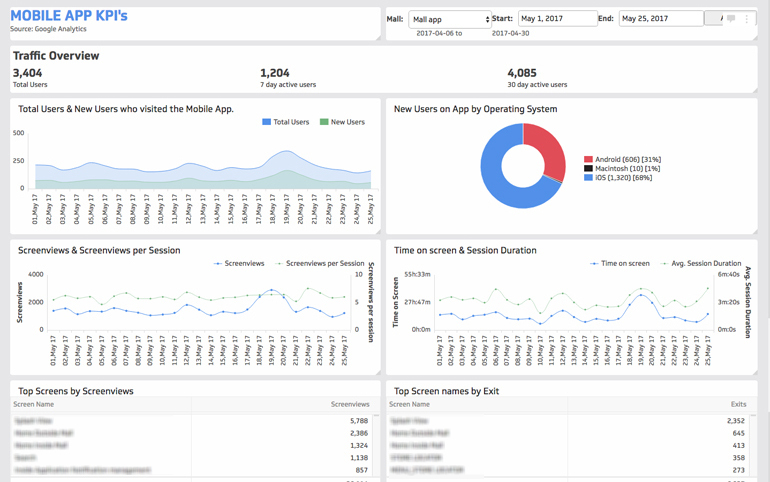 Here’s a look at the incredible value we bring to the Klipfolio dashboards that we build or manage. The Klipfolio dashboards can be custom-designed to monitor distinct and relevant factors, and presented in an engaging, actionable and insightful manner. 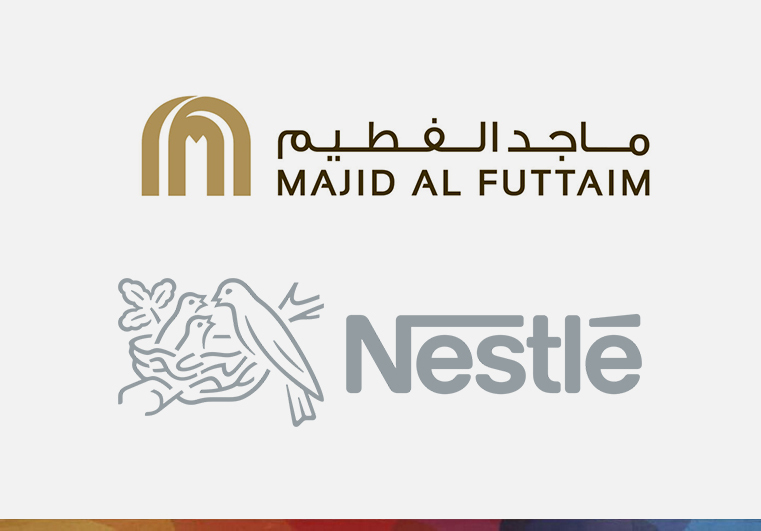 We build customised & feature-filled cloud-based dashboards for SOME OF the world’s biggest brands. Learn how we designed and implemented powerful and insightful digital dashboards to help our clients solve real-time business challenges and successfully achieve their targets. 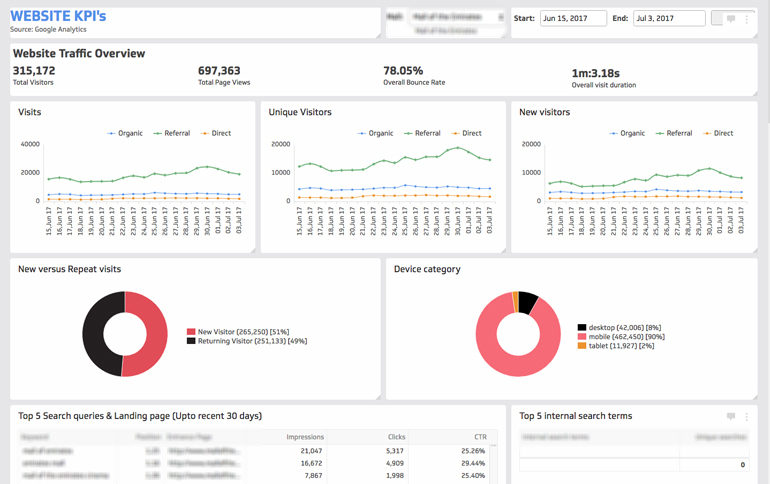 A business group operating multiple business units across the MENA region, with millions of visitors each, wanted a single, comprehensive analytics dashboard for all these entities. The online dashboard would feature single-view visualisation of data from multiple platforms. 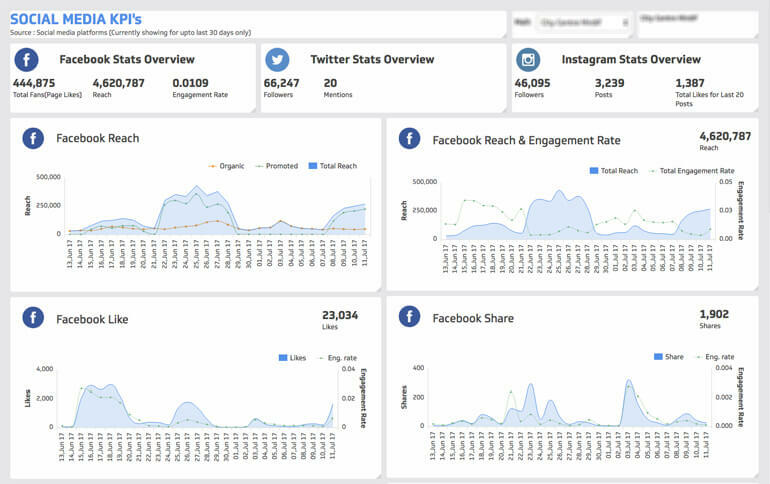 Analytics isn’t just about online measurement. It’s the roadmap to your business’ end goals.